Liverpool had dropped points in successive 1-1 draws against Leicester and West Ham, sparking questions over the resolve of Jurgen Klopp's side as they bid to end a 29-year wait to once again be crowned champions of England. 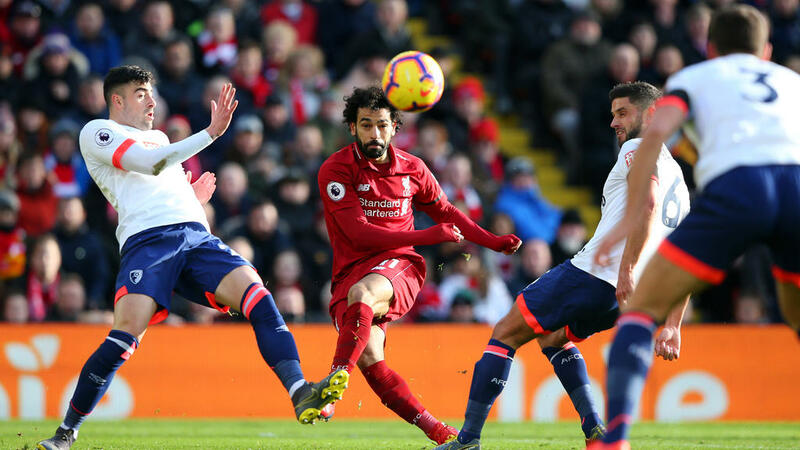 Liverpool doubled their lead in through Wijnaldum's delightful 34th-minute lob before Egypt striker Salah sealed victory with a curling effort. "The top four is a big thing. There are so many games left, but we hope to stay in the top four. We can't worry about what other teams do," said Solskjaer. Bluebirds manager Neil Warnock and his team bowed their heads as a minute's silence was observed prior to kick-off. Sol Bamba's second-half volley appeared to have sealed victory for Cardiff before Jack Stephens equalised in the first minute of stoppage-time.